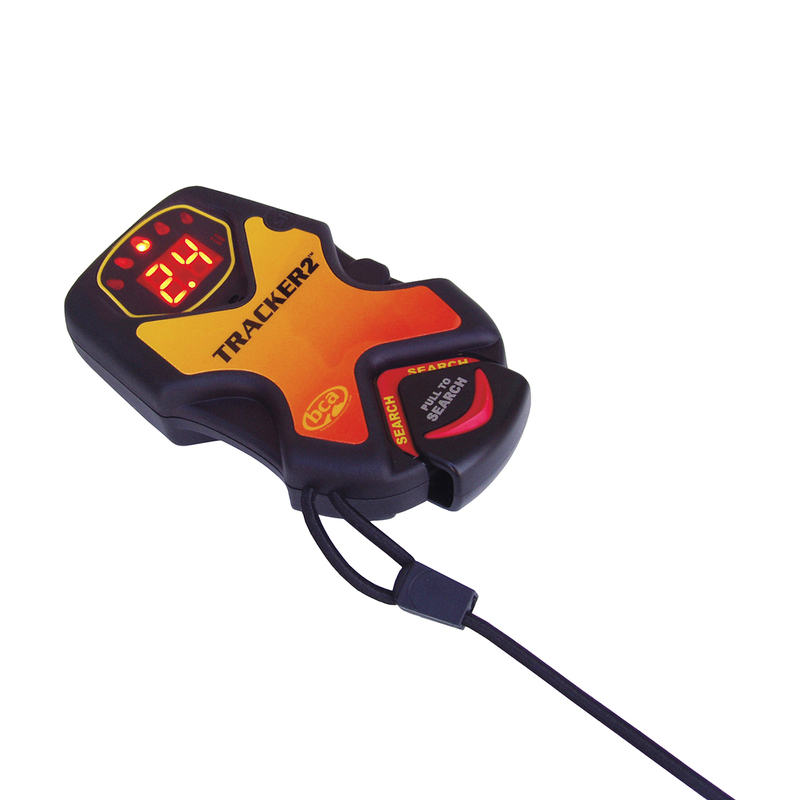 The Tracker2 avalanche transceiver is used to quickly locate avalanche victims and is required equipment for ski touring and backcountry skiing. 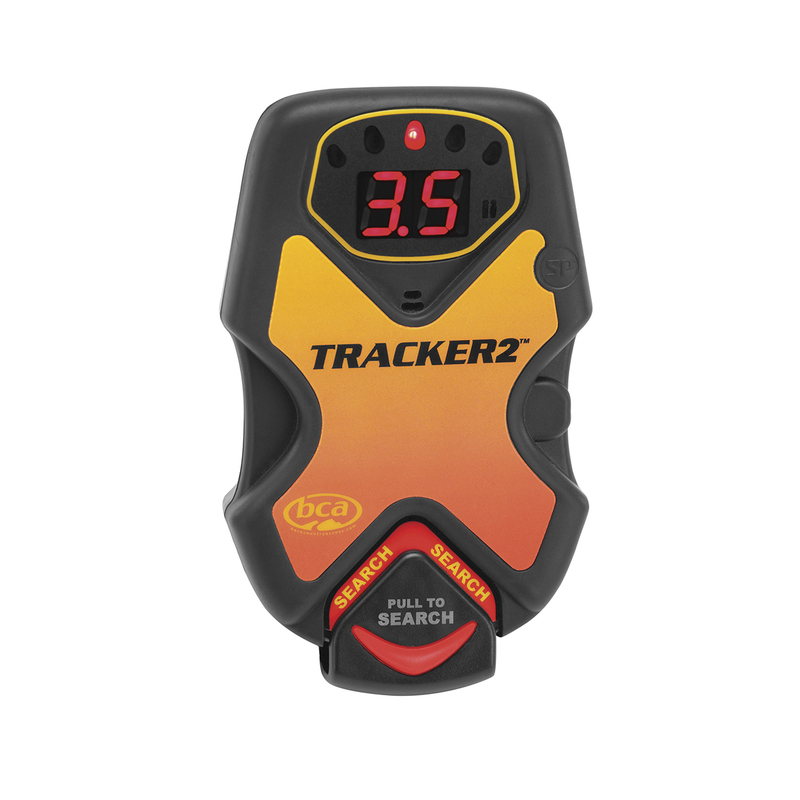 The Tracker 2 is one of the fastest and most precise pinpointing transceivers on the market. It features triple receive antenna, instantaneous real-time display, and the same easy-to-use interface as the Tracker DTS. A mechanical search/transmit switch is super intuitive making it easy to use right “out of the box.” Includes multiple burial indicator lights and Special Mode. WEIGHT 255 grams / 9.0 oz. Three-antennas transceivers have antennas pointed in three directions. When searching for a beacon that's buried less than a half meter below the snow there is no noticaeable difference between a 3-antenna and 2-antenna transceiver. However, when the victim is buried more than a meter below the snow a two-antenna transceiver can have spike that a 3-antenna transceiver will eliminate. Pinpoints and stores the location of more than one victim.